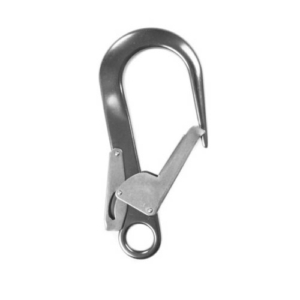 We offer a selection of carabiners and clips to suit scaffolding and general safety harness use. 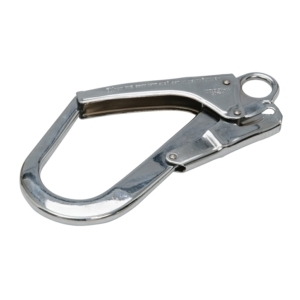 Often overlooked, they should never be forgotten or left out of any safety or fall arrest system. 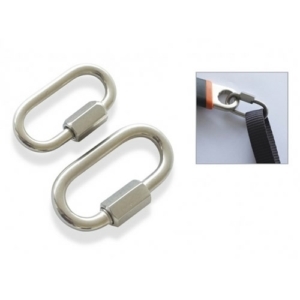 Our range of carabiners and clips is also suitable for recreational uses such as rock-climbling or hiking as are manufactured from high quality materials and are rigorously tested.